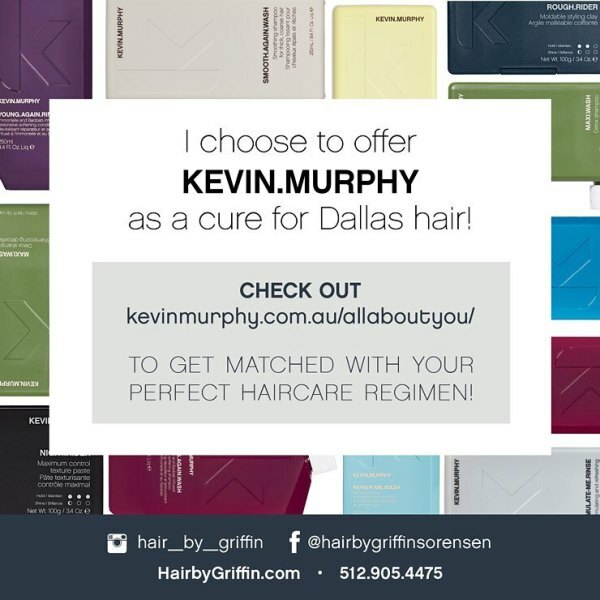 ​For the women and men who want to maximize their natural attributes, I provide multi-dimensional color, precision cuts, and expert reconditioning as the cure for Dallas hair. I exclusively use Kevin Murphy products. KEVIN.MURPHY looked for companies that use micro cultivation, organic growing practices, or ecologically sound wild harvesting techniques to ensure the KEVIN.MURPHY range is of the very highest natural quality. I accept cancellations at anytime, however I respectfully request at least 24-hour notice to cancel your appointment. If you are a no show or cancel within 24 hours, you will be asked to pre-pay prior to booking in the future.